Campaign! 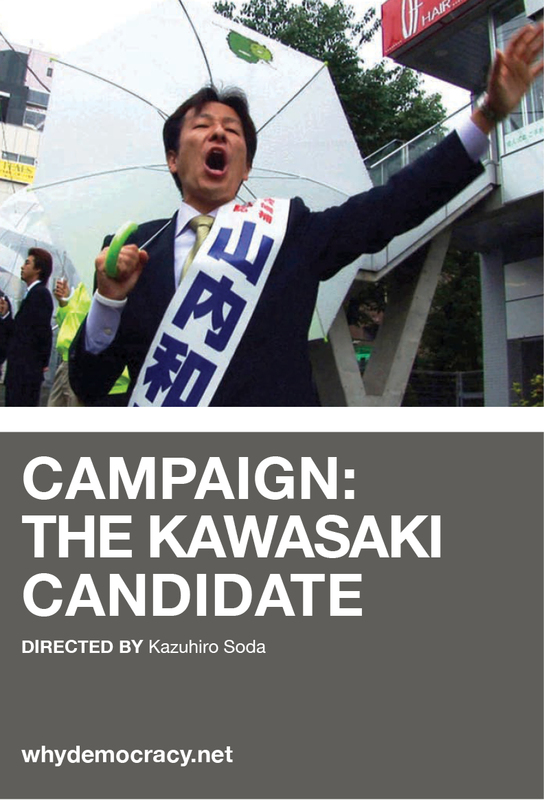 The Kawasaki Candidate: Can a candidate with no political experience and no charisma win an election. In the fall of 2005, 40-year-old, self-employed Kazuhiko “Yama-san” Yamauchi’s peaceful, humdrum life was turned upside-down. Koizumi’s Liberal Democratic Party (LDP) had chosen him at the last moment as its official candidate to run for a vacant seat on the Kawasaki City Council. 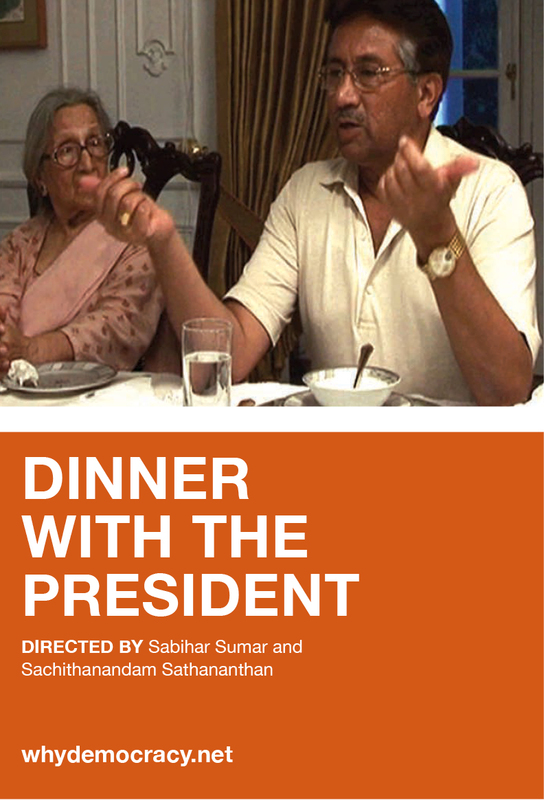 Dinner with the President: What are the implications for democracy in Pakistan when secular political parties have succumbed to the Islamic agenda? What does it mean when the army appears to be the only force able to contain the opponents of democracy, the armed Islamists? President Musharraf agrees to explore this apparent contradiction over dinner at his official residence, the Army House. 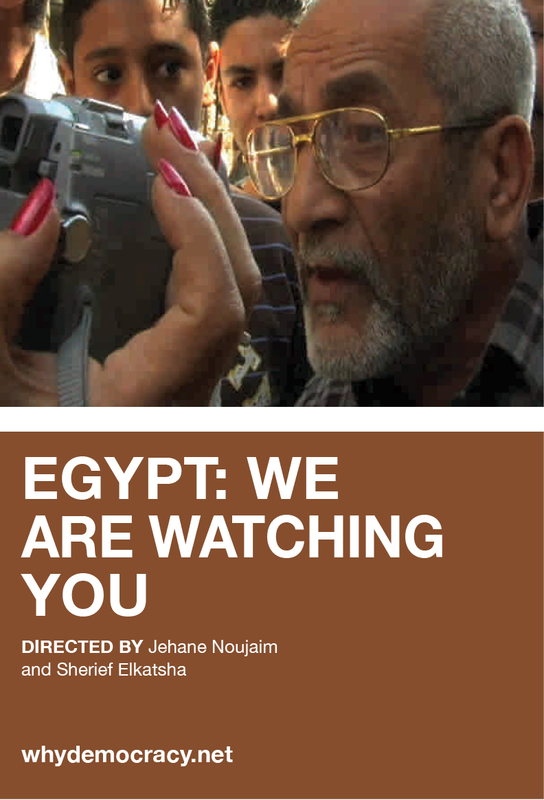 Egypt, We are Watching You: In his 2005 State of the Union address President Bush cites Egypt as the country that will pave the way for democracy in the Middle East. Three women, unable to sit by while their country is on the brink of drastic change, start a grassroots movement to educate and empower the public by raising awareness on the meaning of democracy. God, Tsar and Fatherland: Mikhail Morozov owns Durakovo - the “Village of Fools”. People come here from all over Russia to learn how to live and become true Russians. 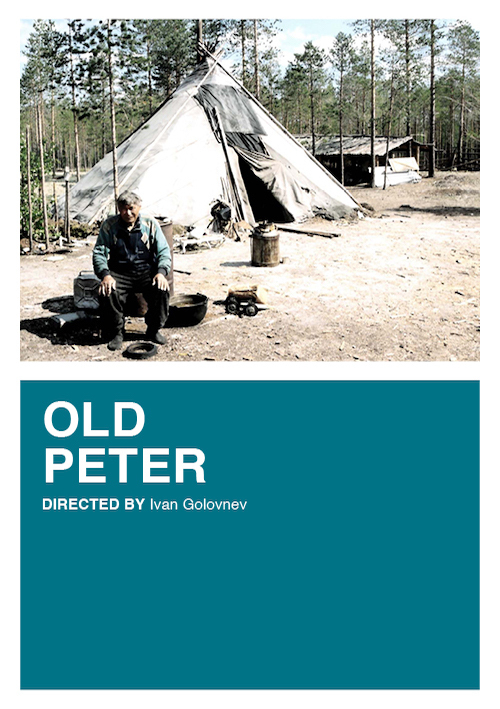 When they join the Village of Fools, the new residents abandon all their former rights and agree to obey Mikhail Morozov’s strict rules. 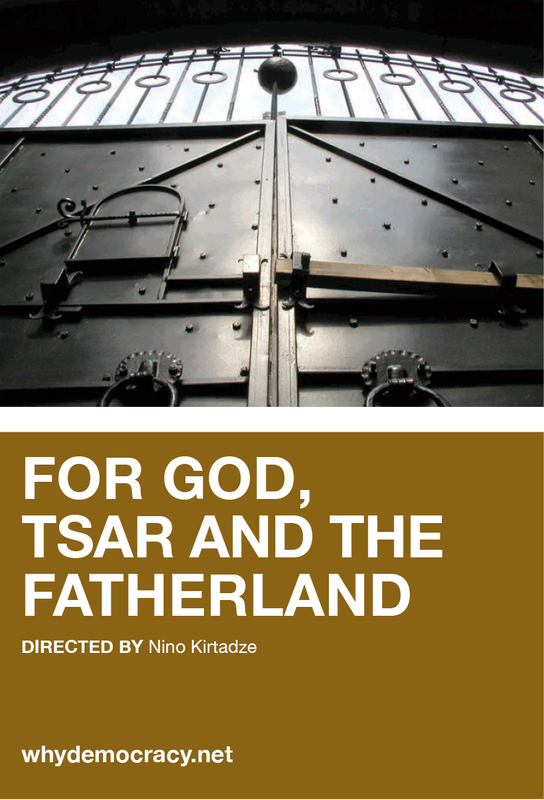 The film shows what drives Russian patriotism today and why they are against democracy. 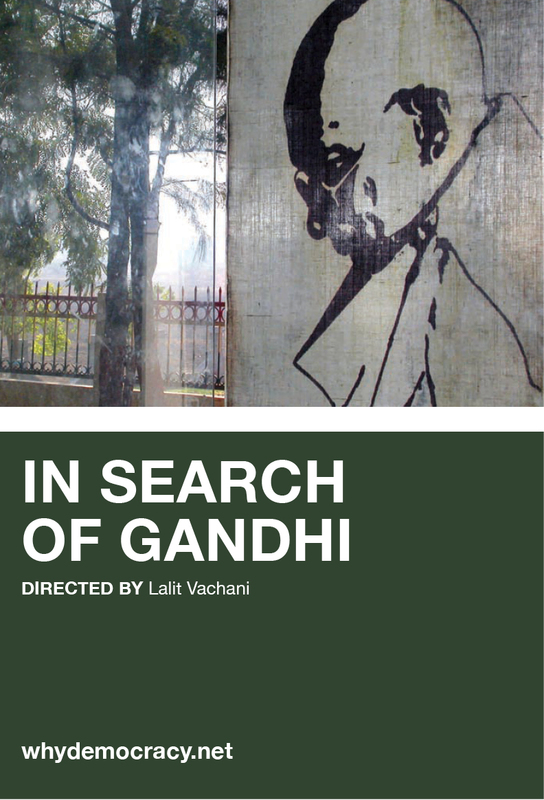 In Search of Gandhi: What kind of a democracy does India have today? 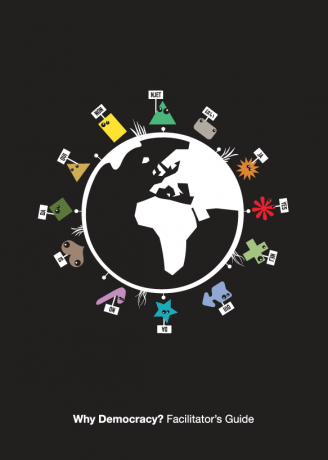 What does it actually mean to live in the world’s largest democracy? 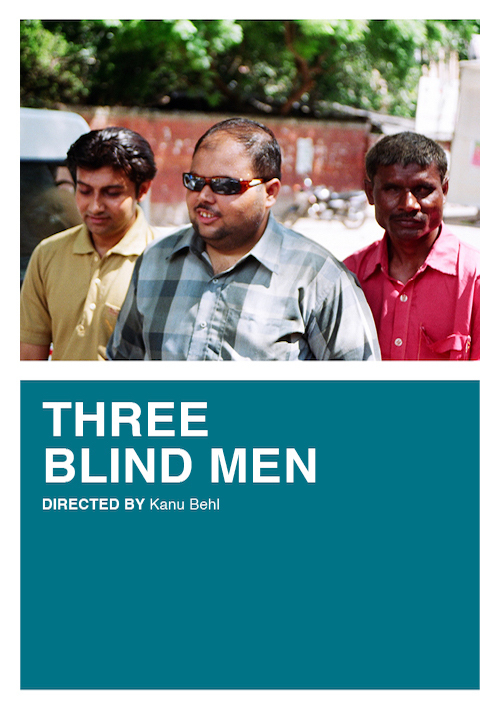 In road-movie style the film crew travels down the famous trail of Gandhi’s salt march, the remarkable mass campaign that galvanized ordinary Indians to join the non-violent struggle for democracy and freedom almost a century ago. 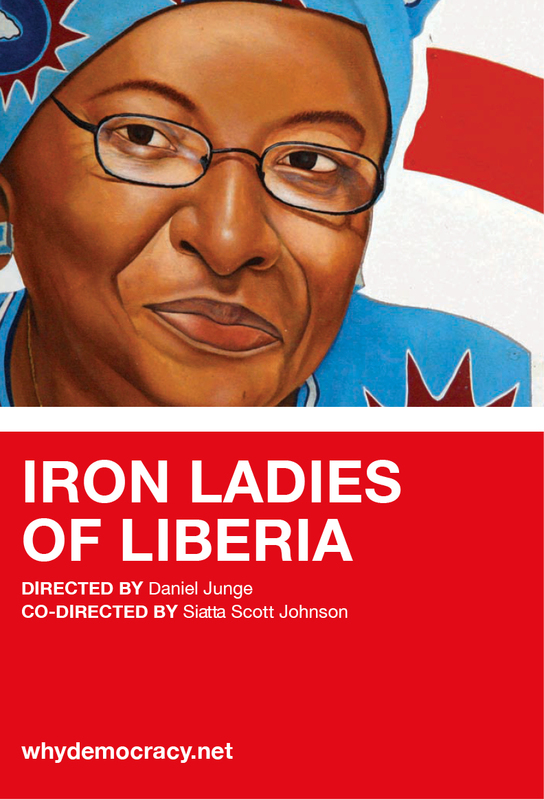 Iron Ladies of Liberia: After nearly two decades of civil war, Liberia is a nation ready for change. On January 16, 2006, Ellen Johnson Sirleaf was elected the first-ever female head of state in Africa. 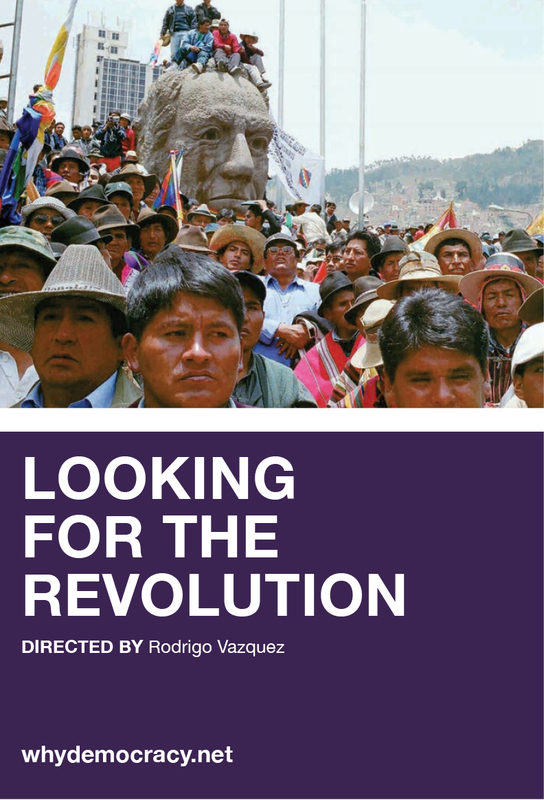 Looking for the Revolution: Pressed by the masses, the first indigenous President Evo Morales an ex-coca leaf farmer, has nationalised the oil industry and passed laws on the Agrarian reform. All the election speeches, which resulted in his landslide victory, sounded quite revolutionary however it is revealed that the old system is alive inside the new one - corruption, nepotism and old-fashioned populism. 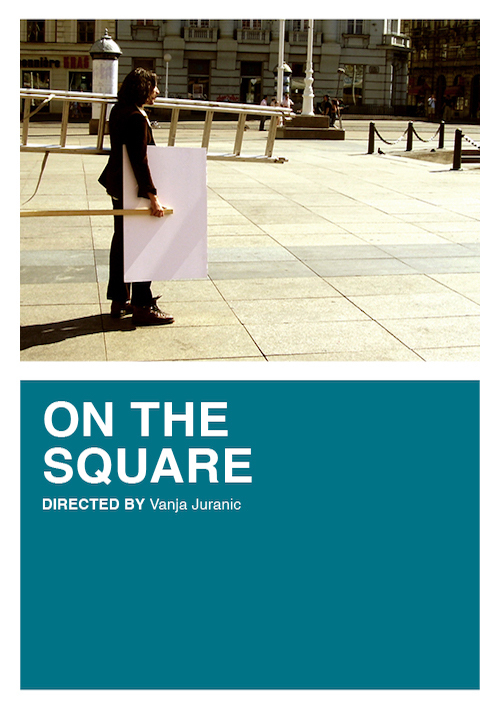 Please Vote for Me: Director Weijun Chen has conducted an experiment in democracy. A grade 3 class at Evergreen Primary School has their first election to select a Class Monitor. The purpose of Weijun Chen’s experiment is to determine how, if democracy came to China, it would be received. Is democracy a universal value that fits human nature? Do elections inevitably lead to manipulation? Taxi to the Dark Side: Over one hundred prisoners have died in suspicious circumstances in U.S. custody during the war on terror. 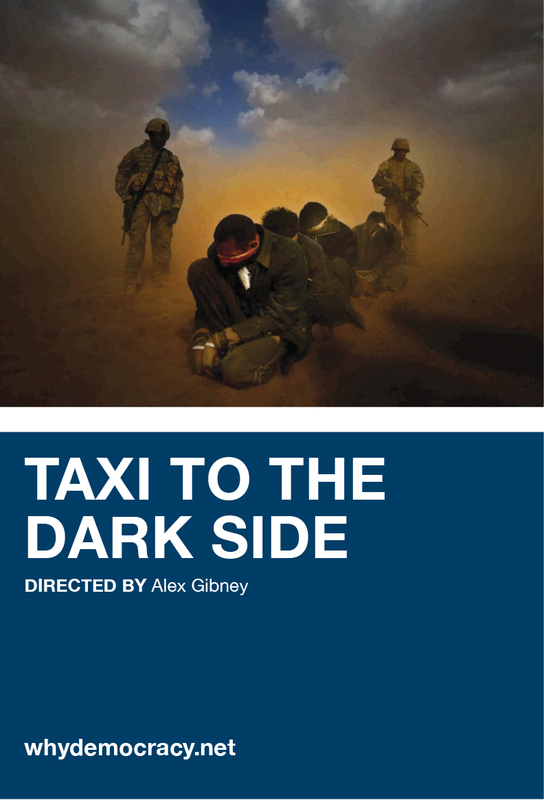 Taxi to the Dark Side takes an in-depth look at one case: an Afghan taxi driver called Dilawar. The documentary, by award-winning producer Alex Gibney, carefully develops the last weeks of Dilawar’s life and shows how decisions taken at the pinnacle of power in the Bush Administration led directly to Dilawar’s brutal death. The Why Democracy? 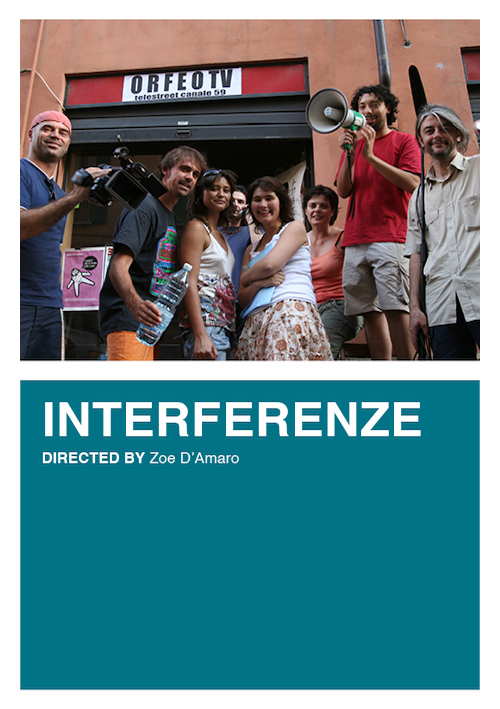 project aims to stimulate a global discussion about democracy through ten one-hour documentaries and seventeen short films. 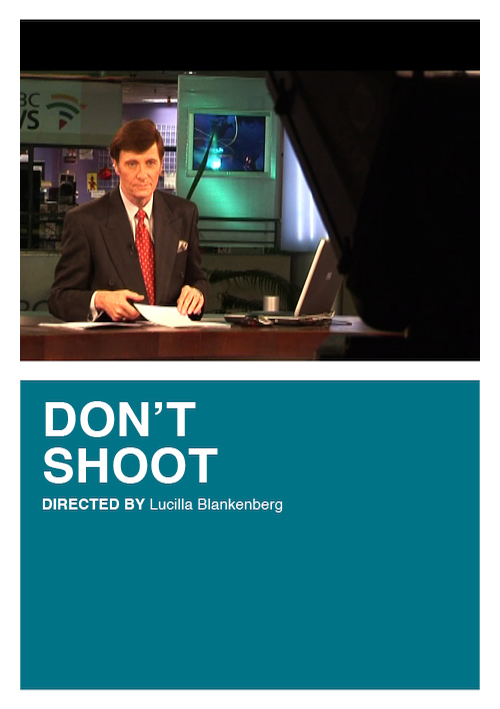 Commissioned by Steps International and first broadcast in October 2007, the films explore how democracies function around the world. 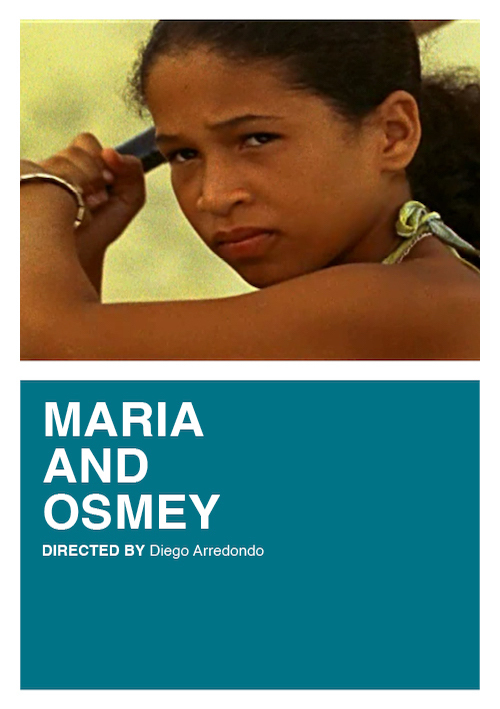 Forty-eight broadcasters on 6 continents participated in the project, and the films were viewed in over 180 countries. Democracy is arguably the greatest political buzzword of our time and is invoked by everyone – but what does it mean? Can it be defined, measured, safeguarded? Can it be sold, bought, and transplanted? Can it grow? Can it die? What does it mean to people who can’t even talk about it? What does it mean to people who don’t believe in it? What does it mean to you? 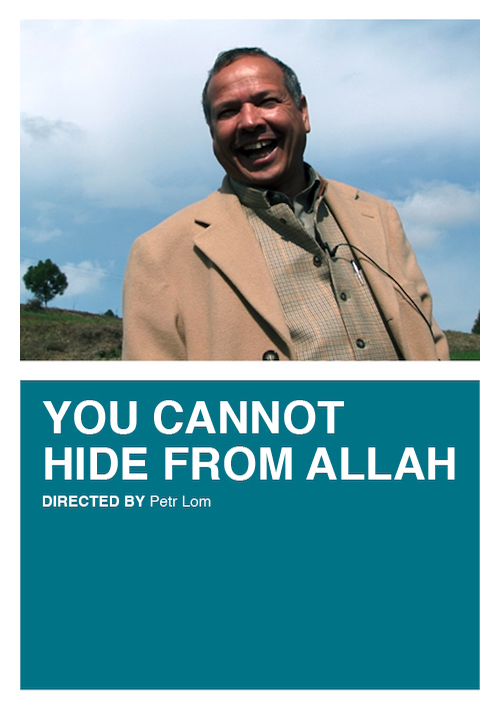 In October 2007, ten one-hour films focused on contemporary democracy were broadcast in the world’s largest ever factual media event. 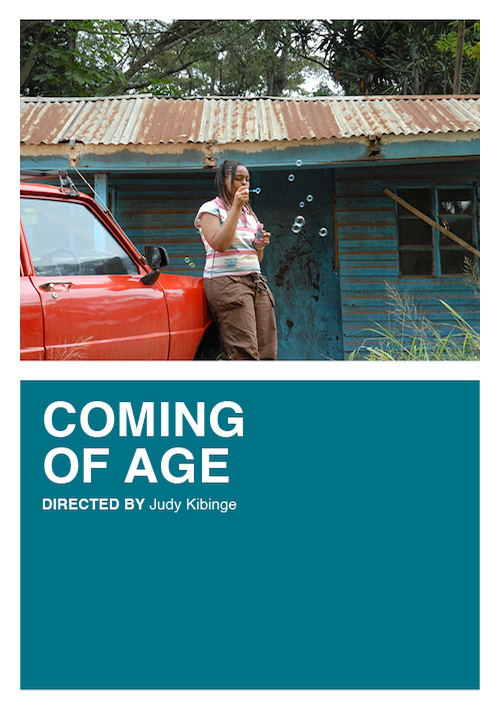 More than 48 broadcasters on all continents participated, airing the films in over 180 countries. Each of the broadcasters – an A-Z which includes everyone from Al Arabiya to ZDF – produced locally-based seasons of film, radio, debate and discussion to tie in with the global broadcast of the Why Democracy? 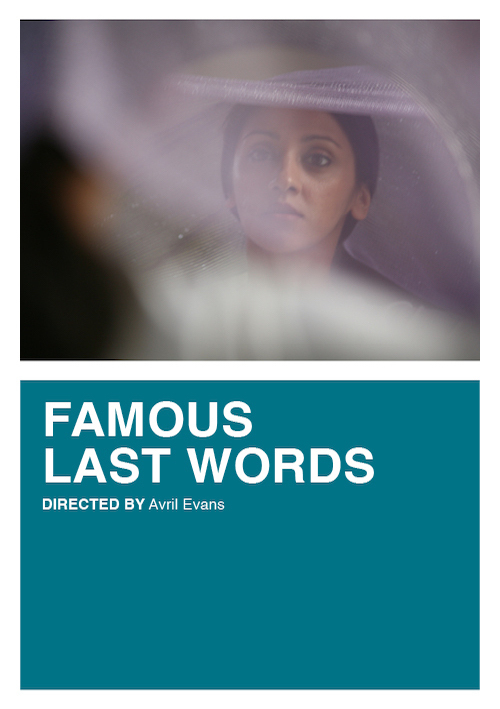 films. 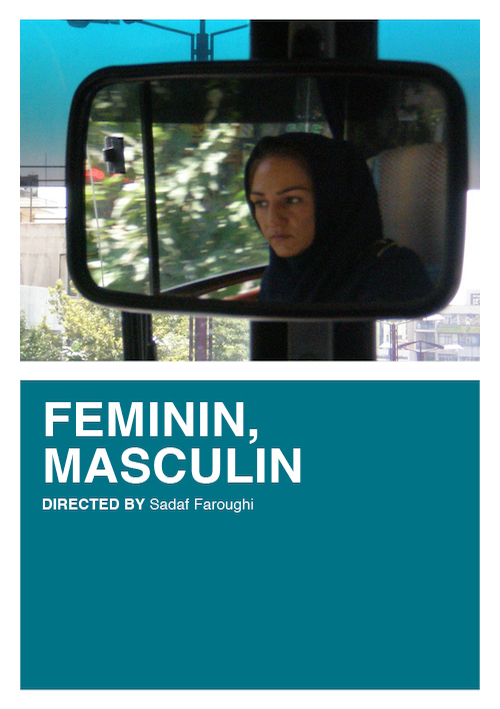 The films, accompanied by 17 short films, are made by independent award-winning filmmakers from around the world, including China, India, Japan, Liberia, USA, Bolivia, Denmark, Egypt, Pakistan and Russia. 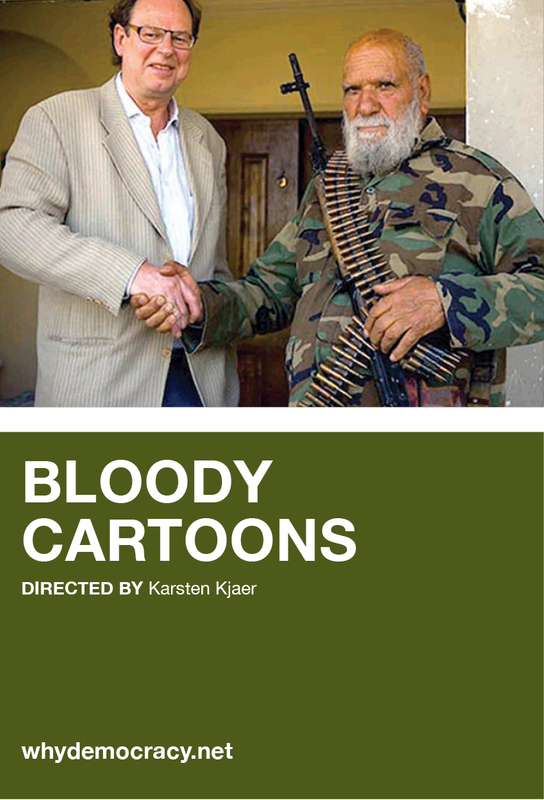 With subjects ranging from US torture methods to the election of a class monitor in a Chinese primary school to the Danish Cartoons scandal, the films take a wide-ranging and in-depth look at the world we live in today. 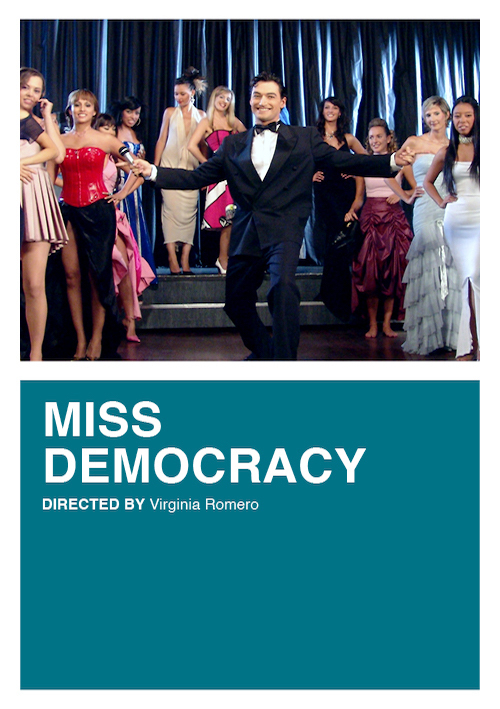 The goal of this guide is to support and stimulate discussions about democracy in conjunction with viewing the films.